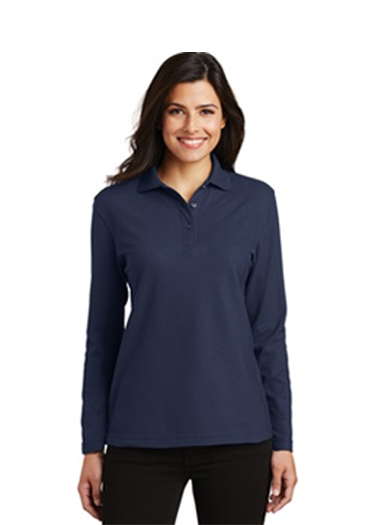 Our comfortable classic polo is anything but ordinary. 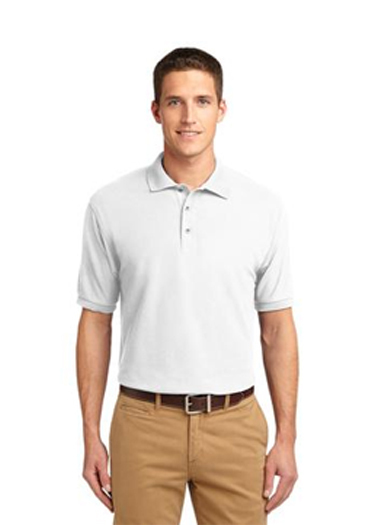 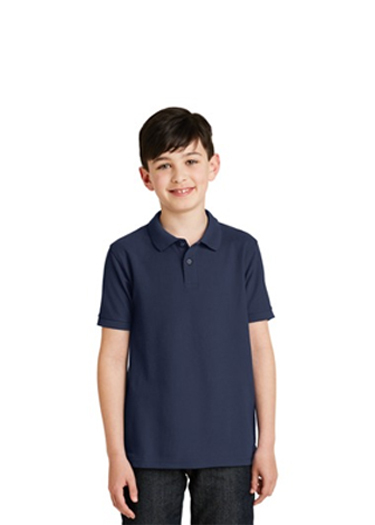 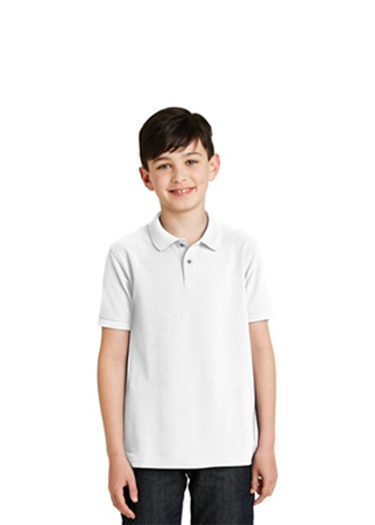 This polo is wrinkle and shrink resistance, and comes in navy, red, and white. 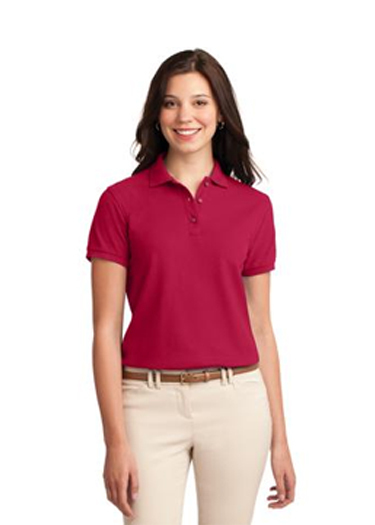 This is definitely a first-rate choice for uniforming just about any group.